• Fit cup B and C.
• Eco-friendly fabric made in Italy using Xtra Life Lycra®. • T-shirt with round neck and front ruffle. 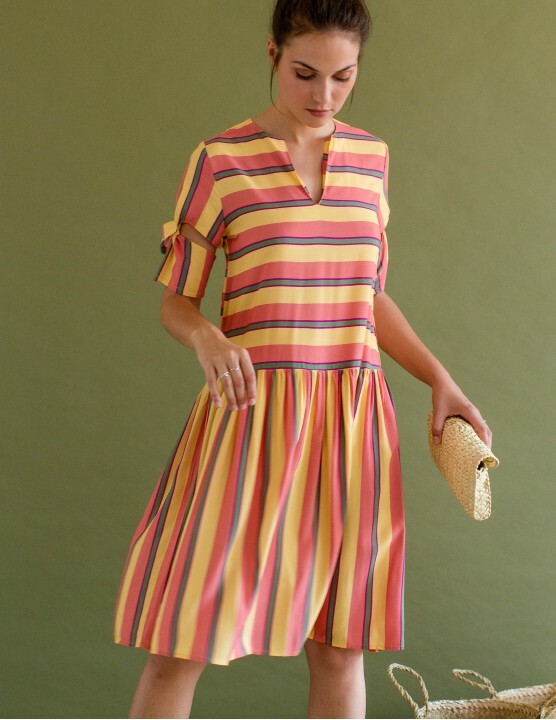 • The ultimate summer dress with pencil longuette skirt. • Adjustable bow at the back. • 100% Organic Cotton GOTS. • Sleeveless long dress with side cuts. • Two pieces effect joined by RESET PRIORITY rings. • Toirtoise shell Custom rings on the front and two on the back. • Sleeves with a multiposition cut. • Eco-friendly fabric 100% Organic cotton. 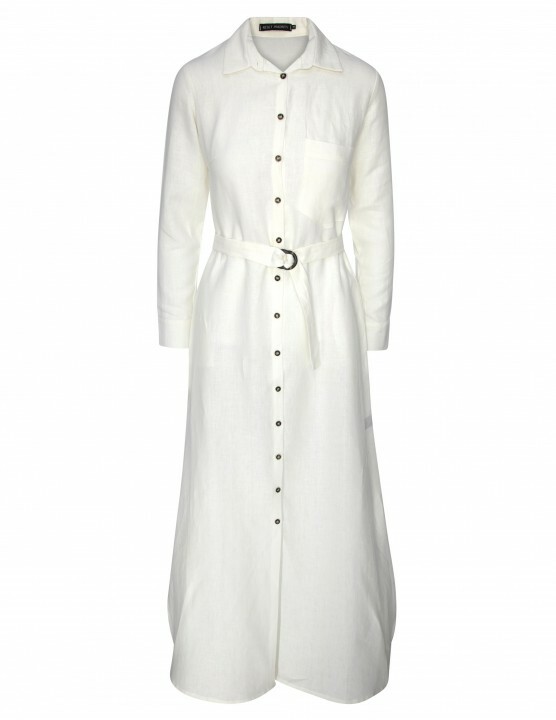 • Long shirt style white linen dress with belt. 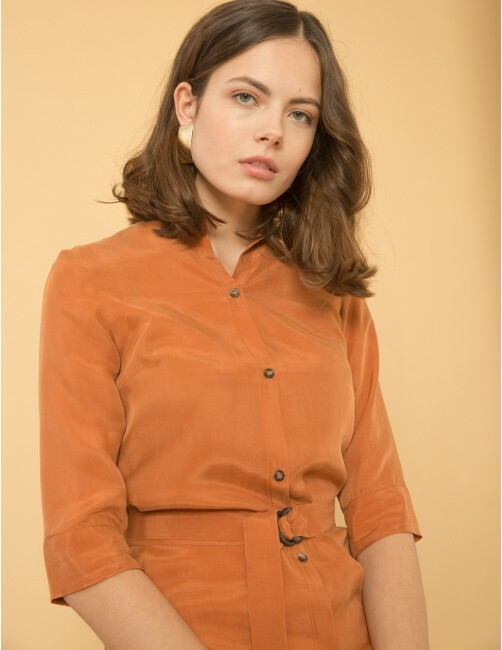 • Branded tortoiseshell buttons and belt rings. 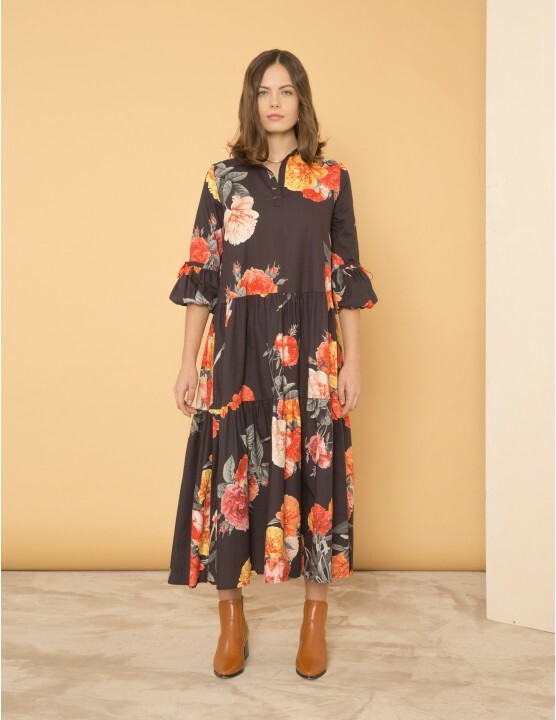 • Flowy style longuette dress. • Round neck and back. • Tortoise shell RESET PRIORITY rings in the front. 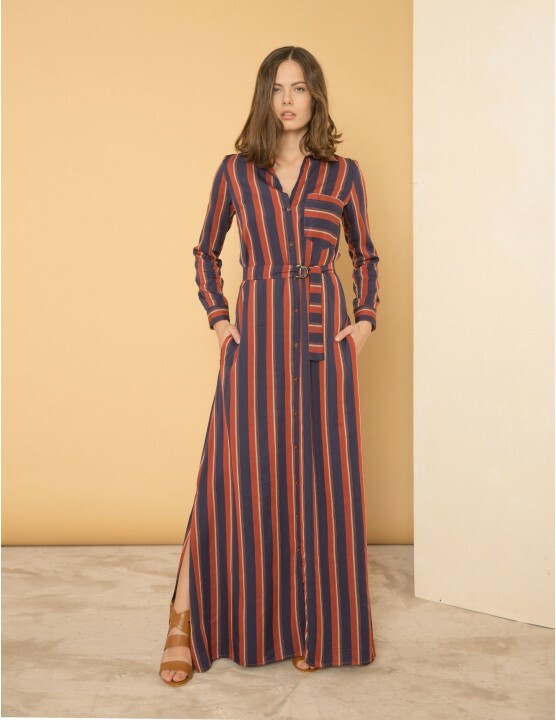 • Shirt style long dress with front pocket and side cuts. • Waistband belt with tortoiseshell rings. 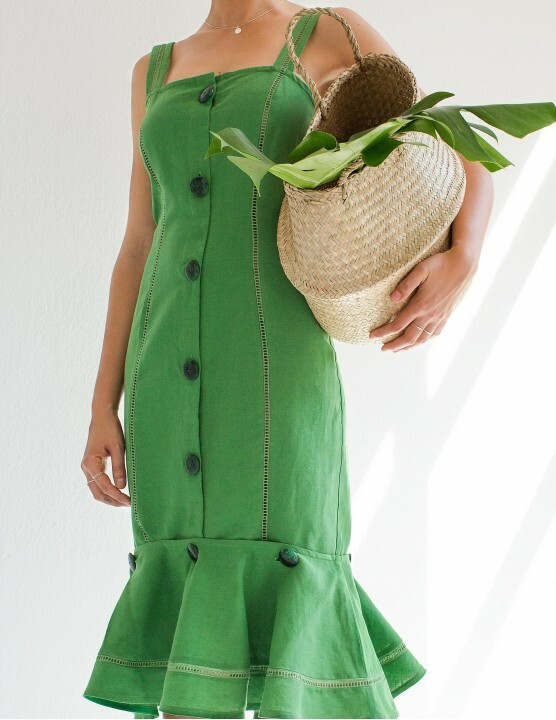 • Eco-friendly fabric 100% Micro TENCEL. • Reversible front and back dress, you can wear it both ways. • Comfortable and high quality Italian lycra. • Toirtoiseshell Custom rings on the front and two on the back. 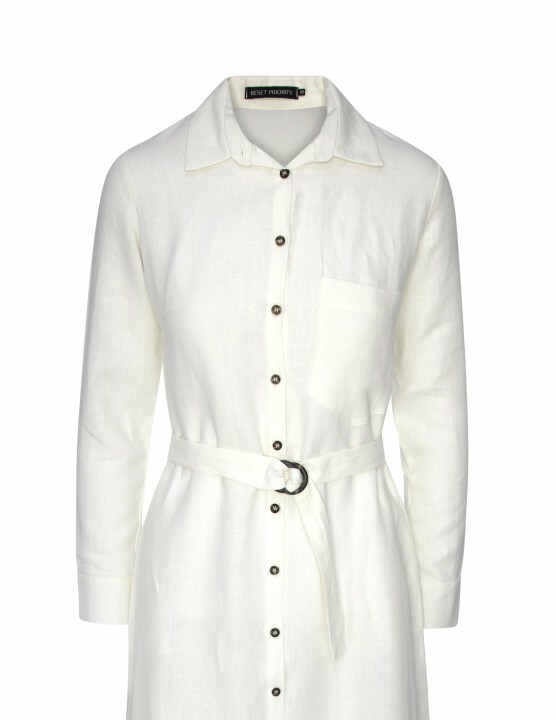 • Long shirt style green linen dress with belt. 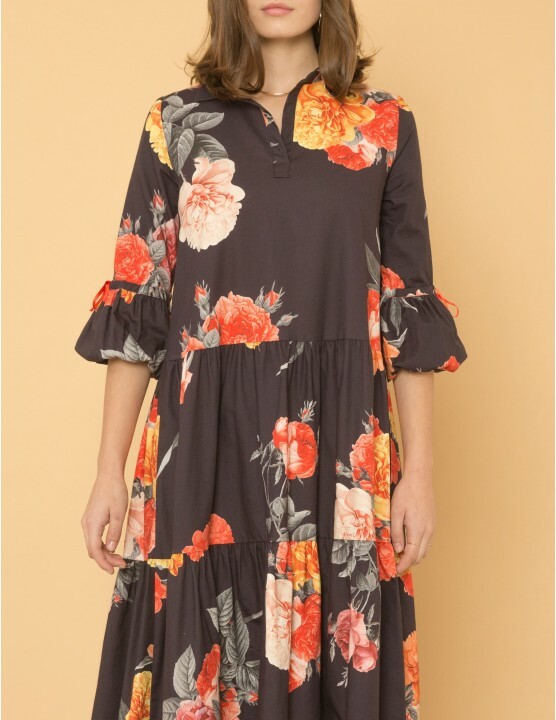 • Dolce vita siren look dress with removable bottom ruffle for a daily or sophisticated double look. • Big buttons opening at the front. • Colour on colour crochet details. 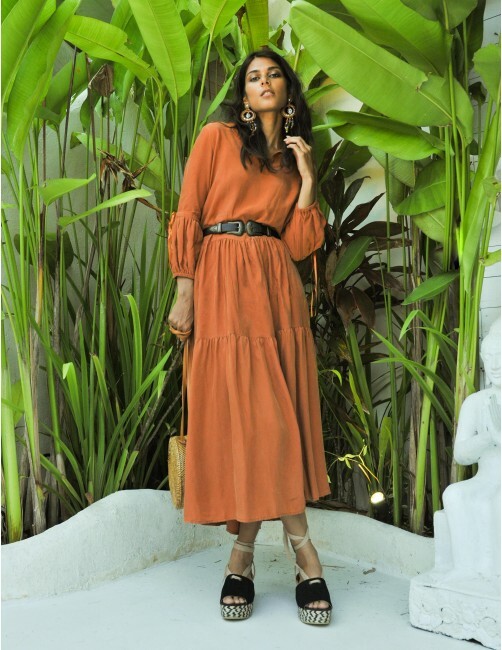 • Long shirt style maxi-flower dress with belt.